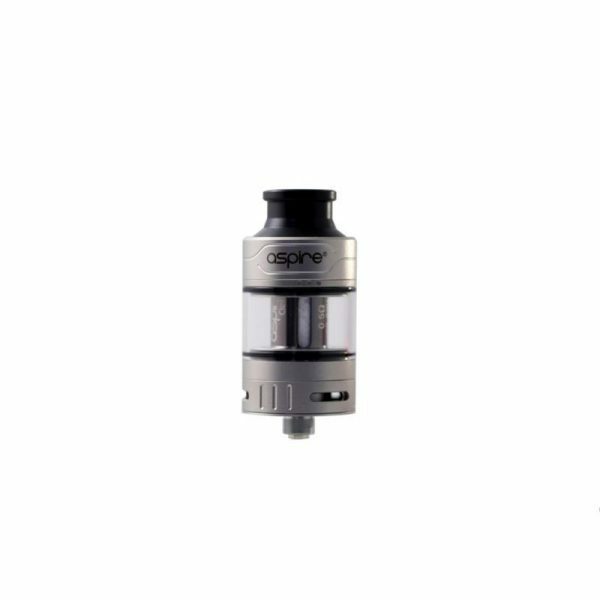 Buy Aspire Cleito Pro Tank for just £25.00 here at SmokeyJoes! The new Cleito Pro, has now been released on it’s own. 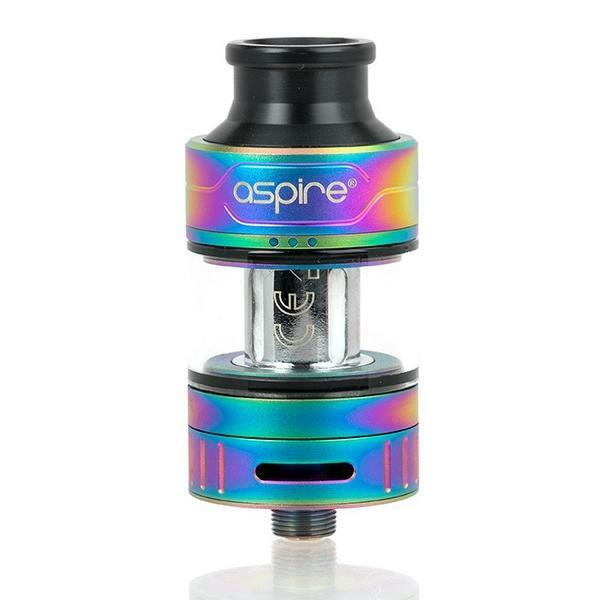 We have already seen this tank in the Aspire Puxos Kit but it now comes with a few differences. You can now purchase a Replacement Bubble Glass for it to extend the capacity from 2ml to 4.2ml. We also now have the new Cleito Mesh Coils in! 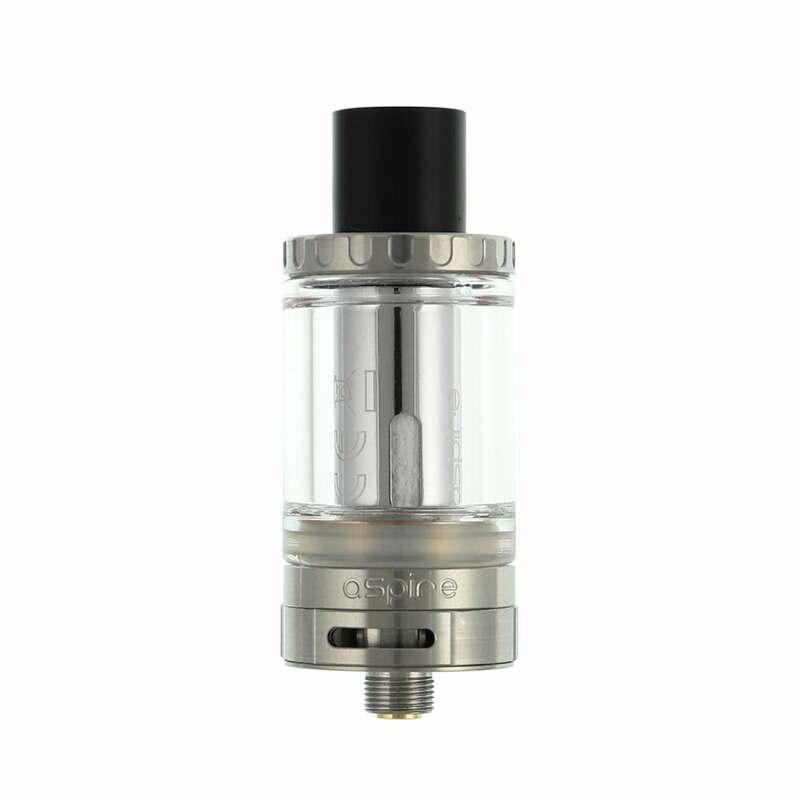 The Cleito Pro has been designed to make everything about the original Cleito easier – it’s easier to fill, and easier to replace the coils as you no longer need to remove the glass to do so! Needless to say, the Pro follows suit with the rest of the Cleito range and can use it’s own coils, and the original Cleito coils.